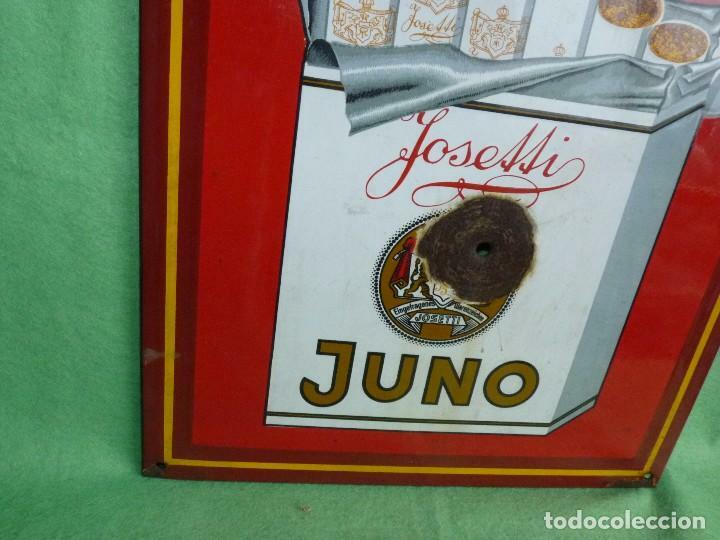 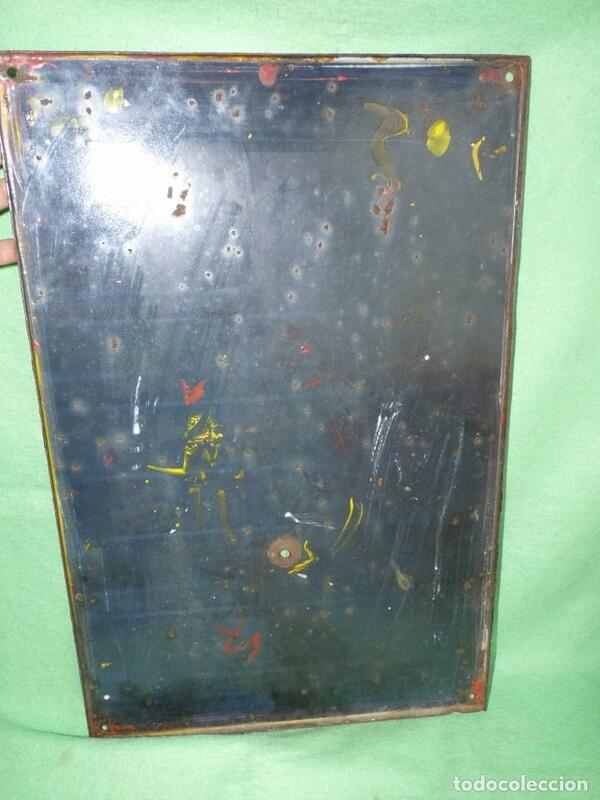 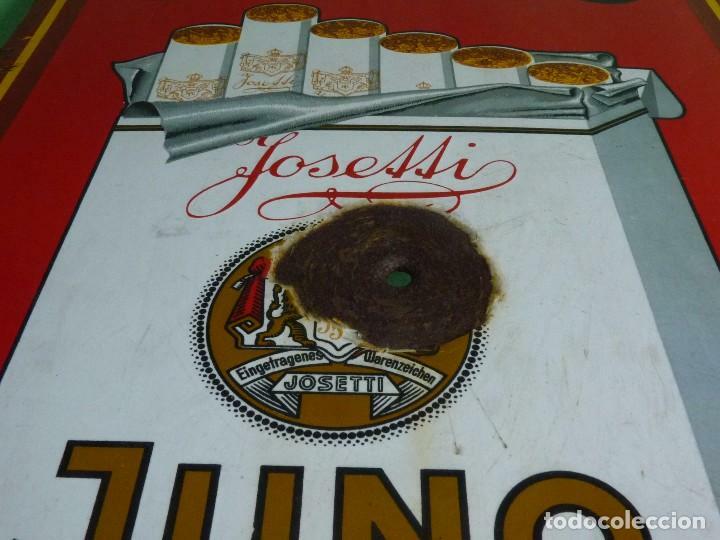 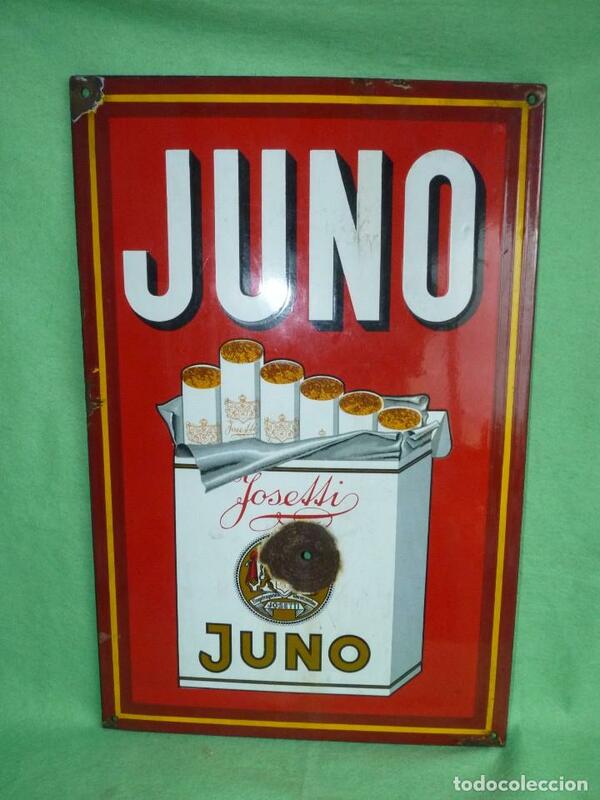 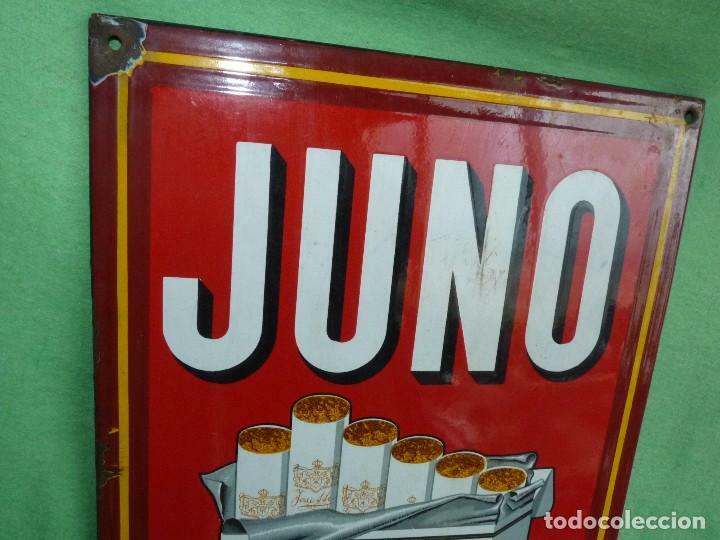 RARA CHAPA METALICA ESMALTADA DE LA MARCA DE ALEMANA TABACO JUNO JOSETTI , IDEAL COLECCION. 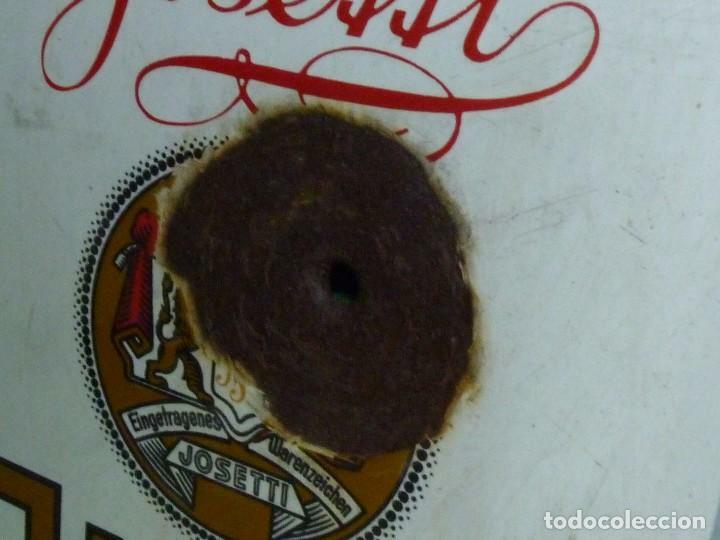 BUEN TAMAÑO, MIDE 58x 38 cms. 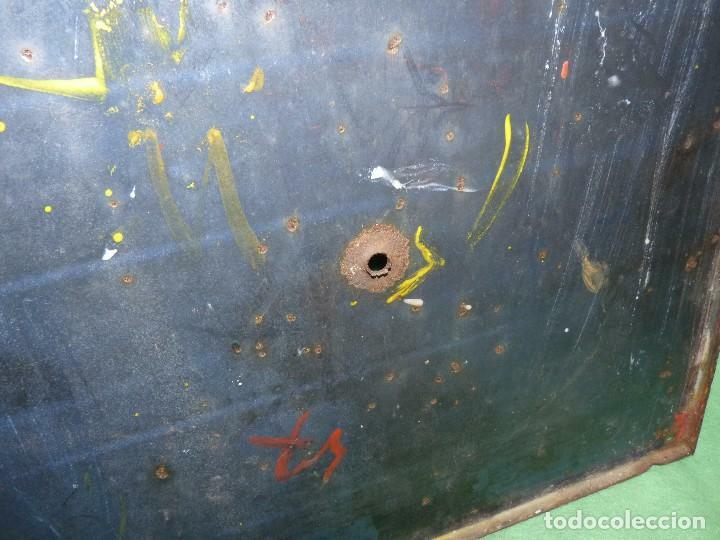 Hora oficial TC: 10:23:05 TR: 109 ms.